Trying to go to as many as possible places under blue sky. 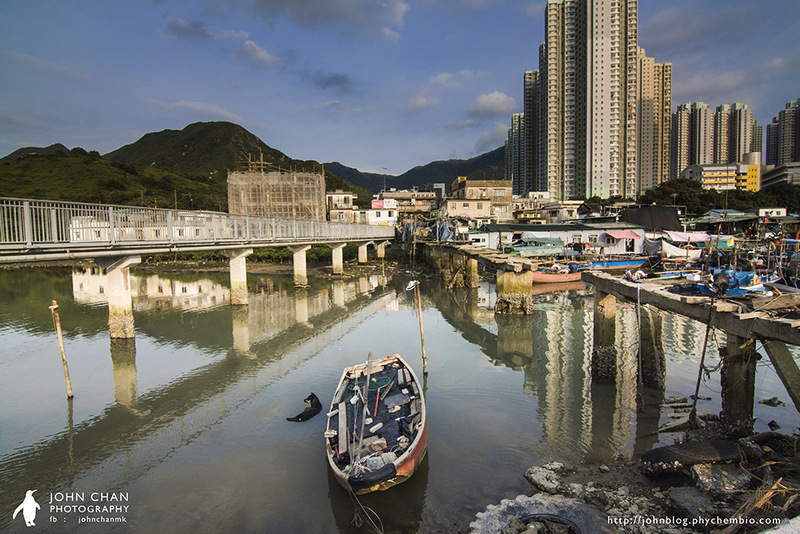 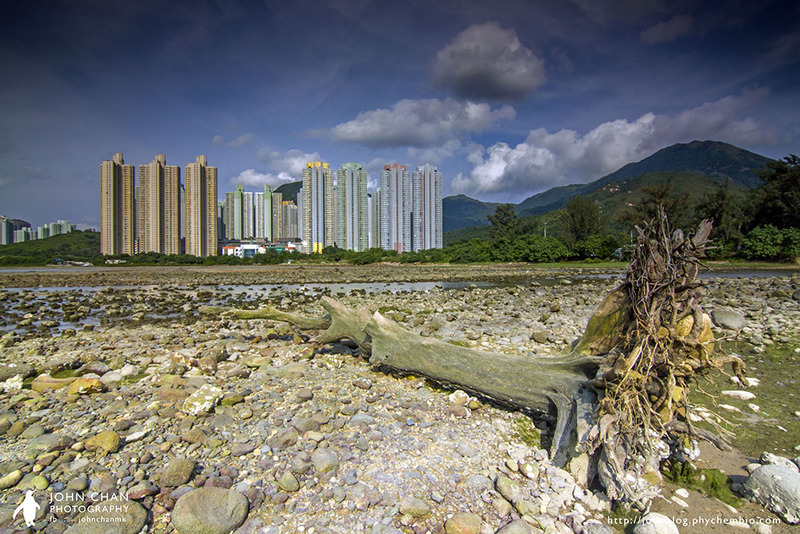 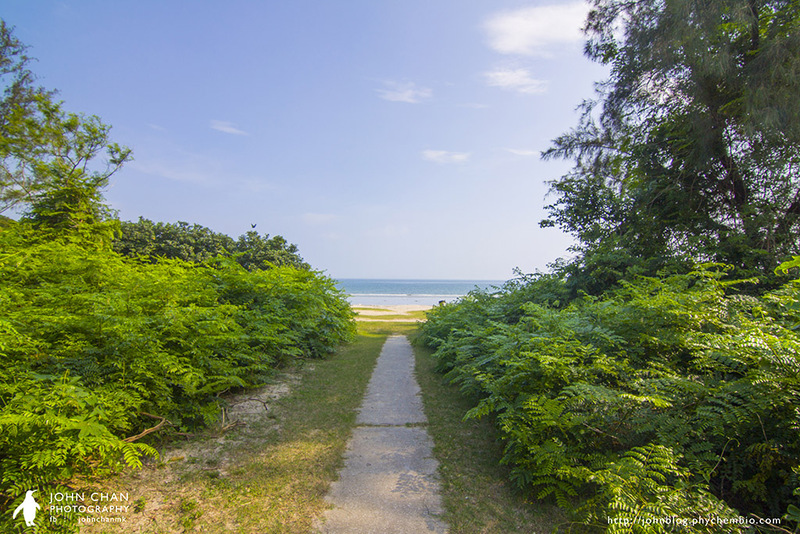 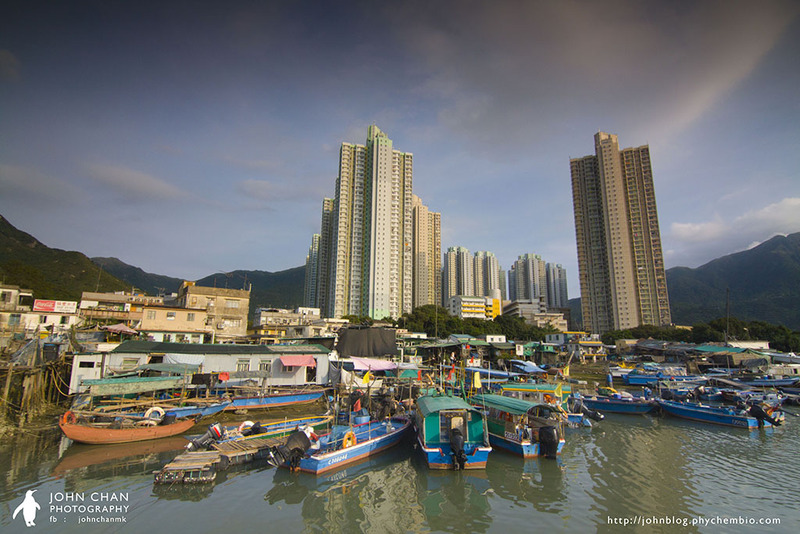 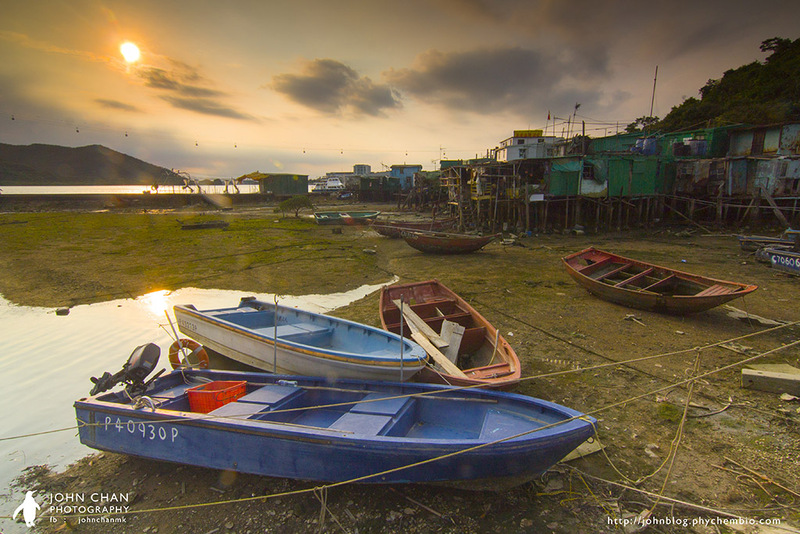 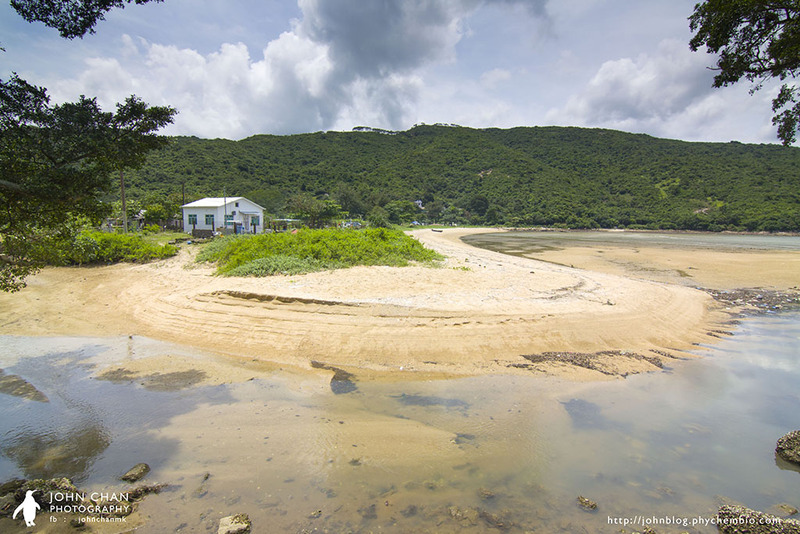 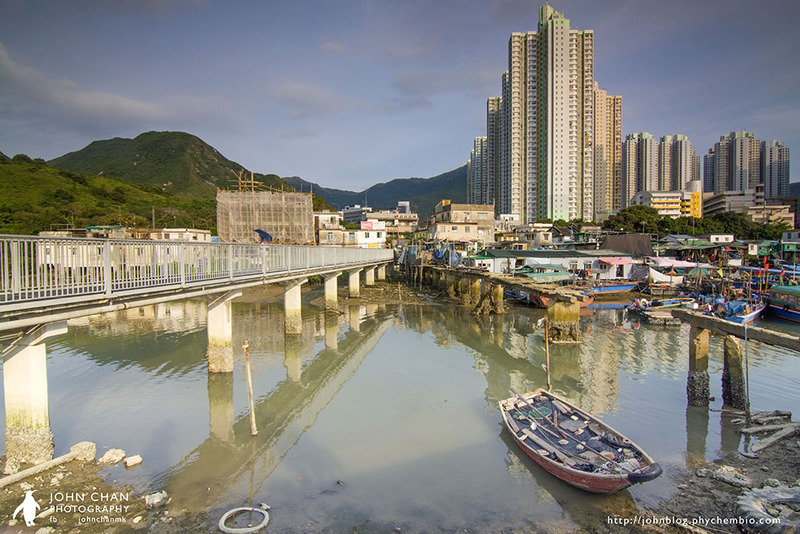 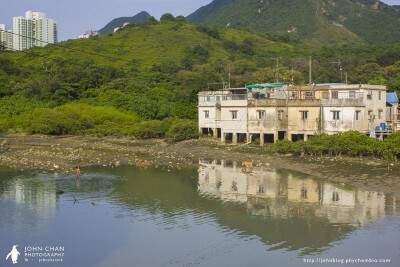 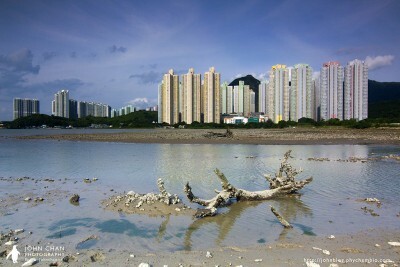 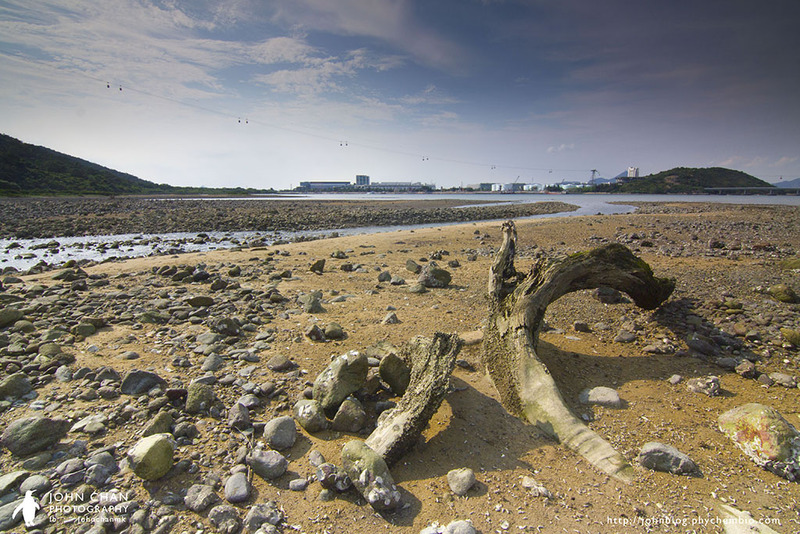 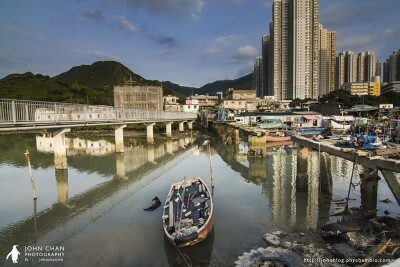 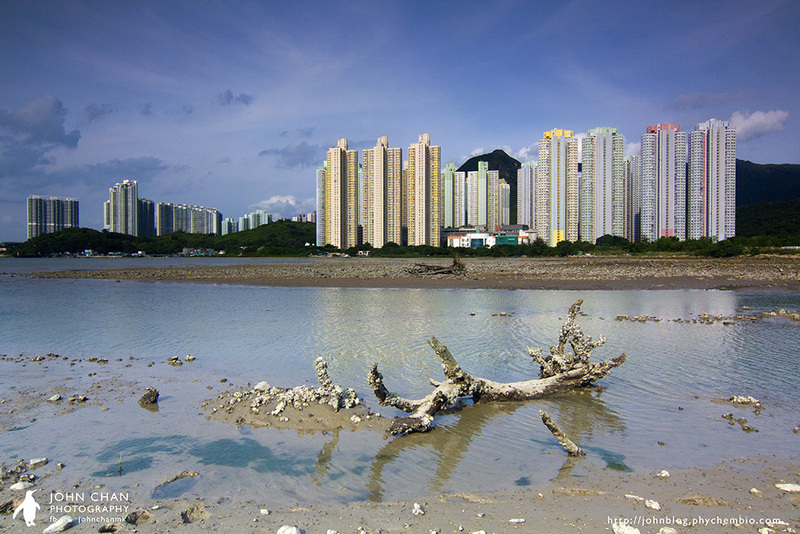 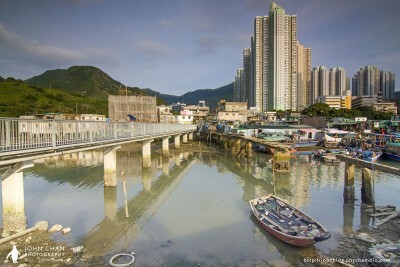 This time I have tried going to Pui O, Shap Long at the southern part of Lautau Island, and also Tung Chung Bay and Ma Wan Chung near Tung Chung. 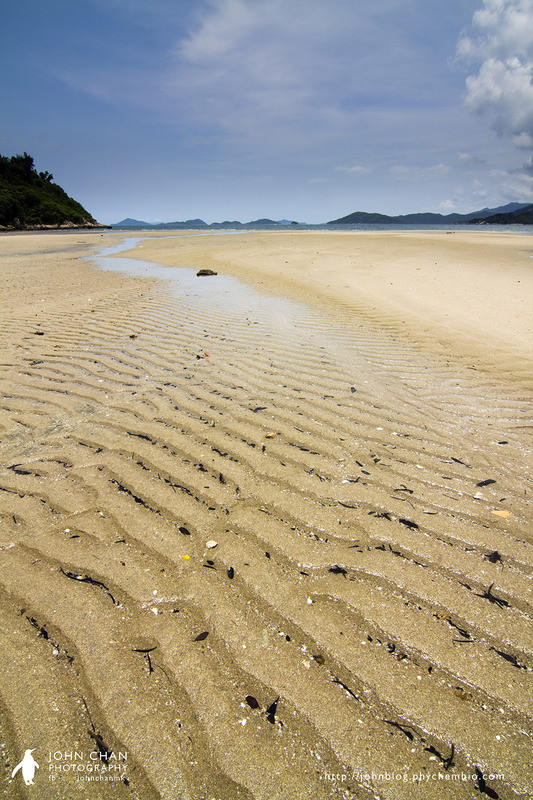 It is really beautiful at the southern part of Lautau Island. 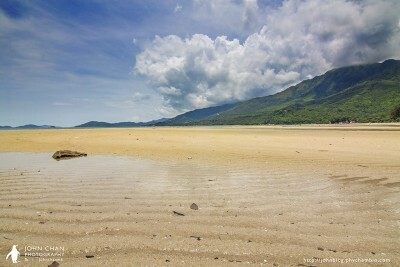 The beaches are so clean and the water is so clear. 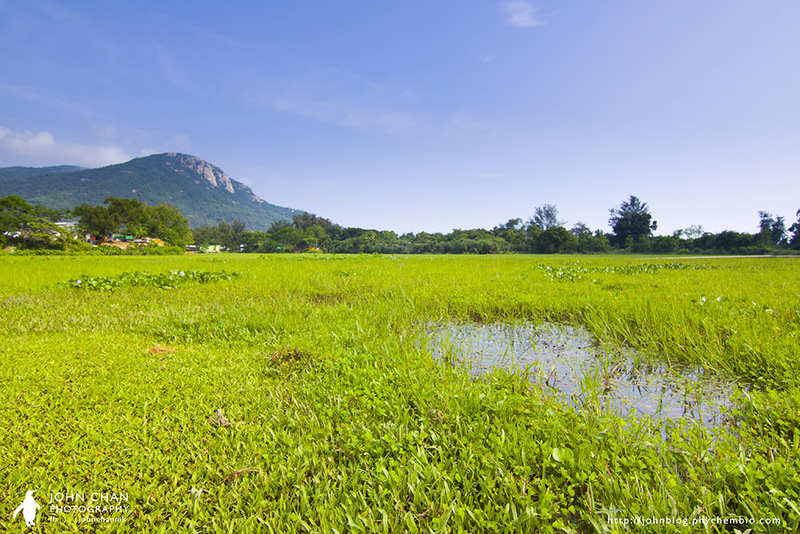 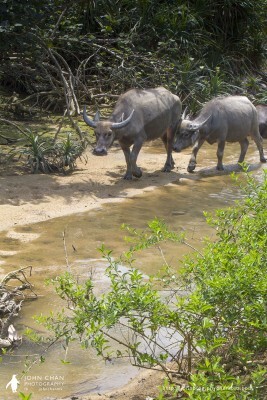 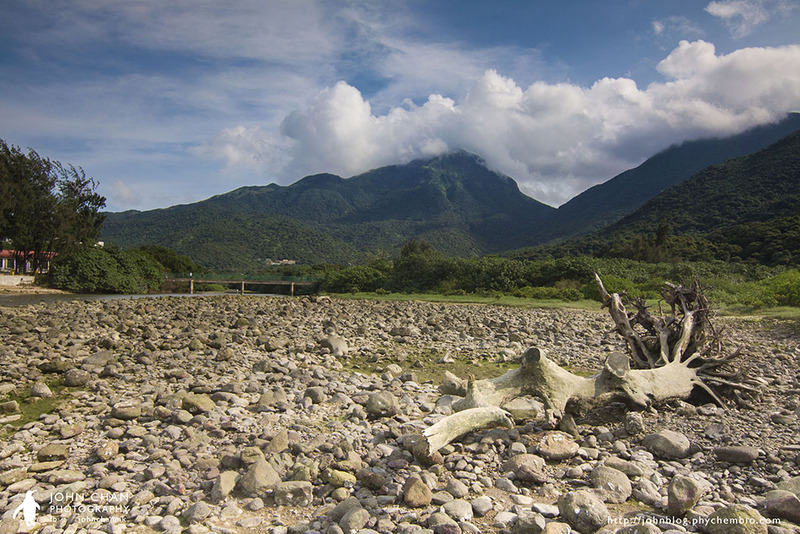 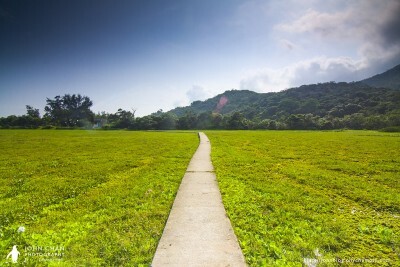 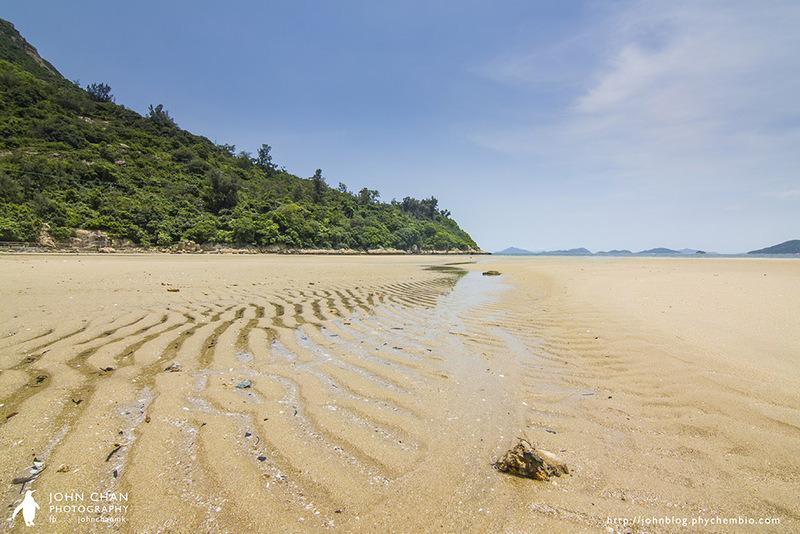 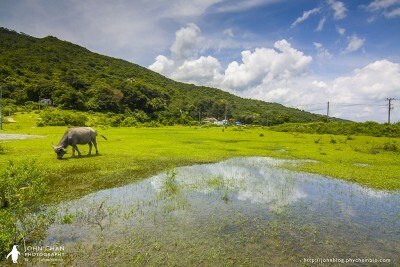 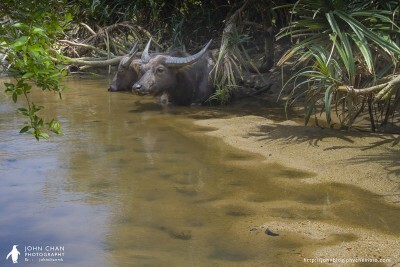 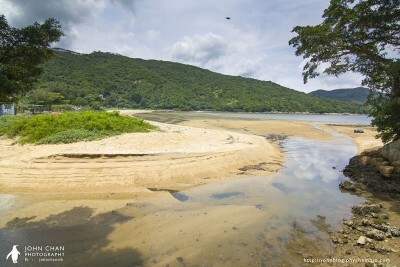 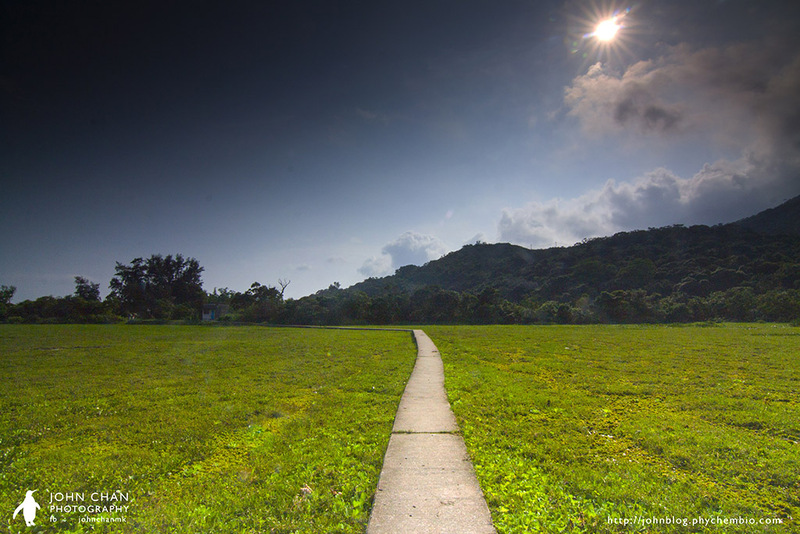 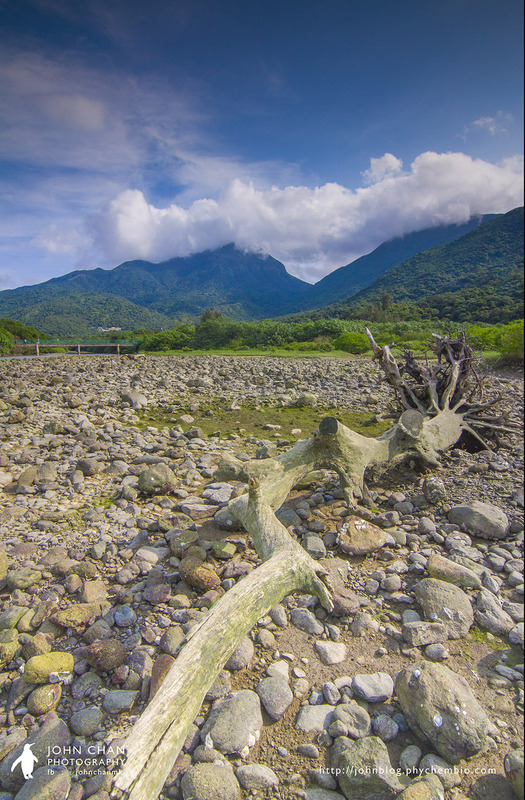 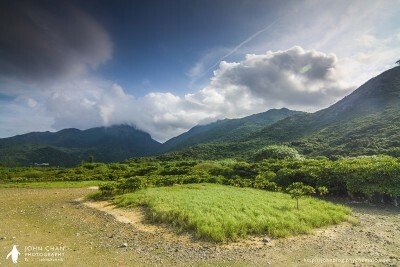 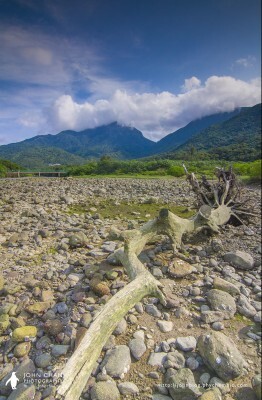 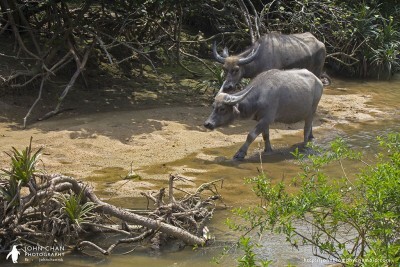 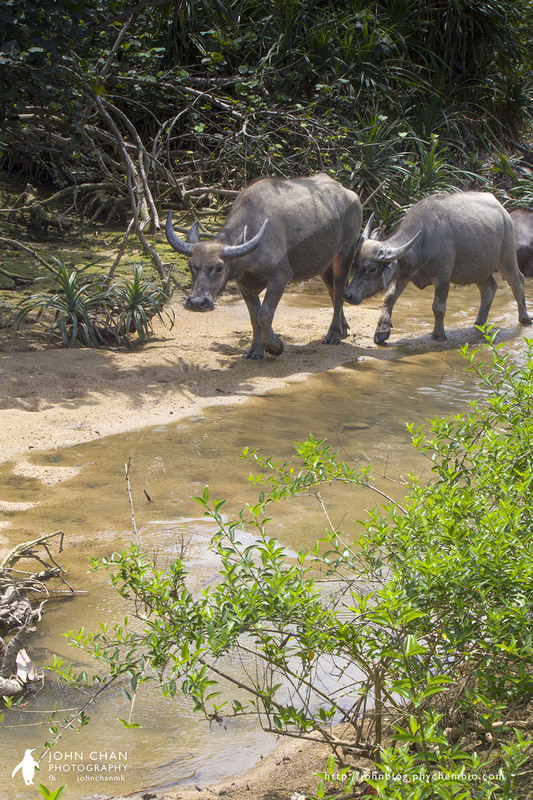 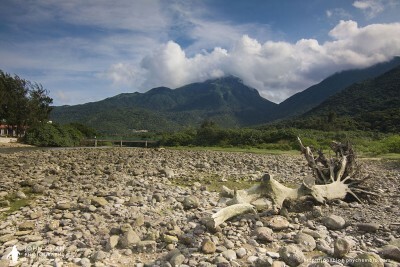 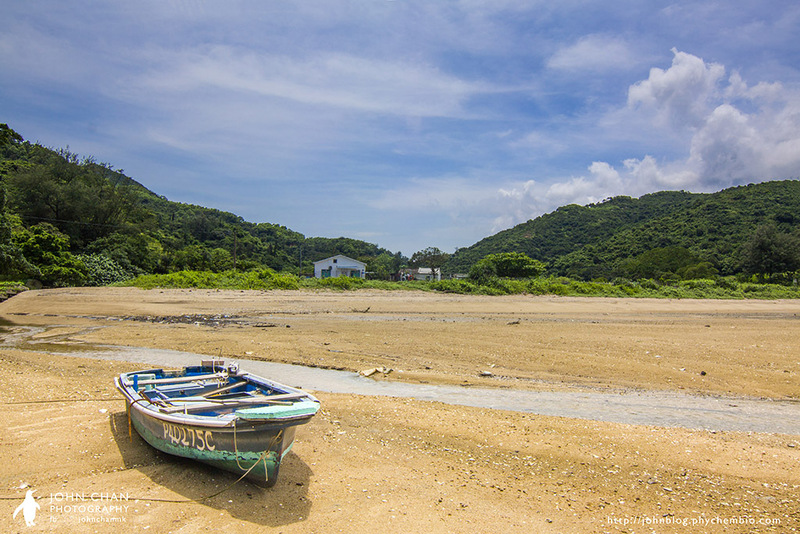 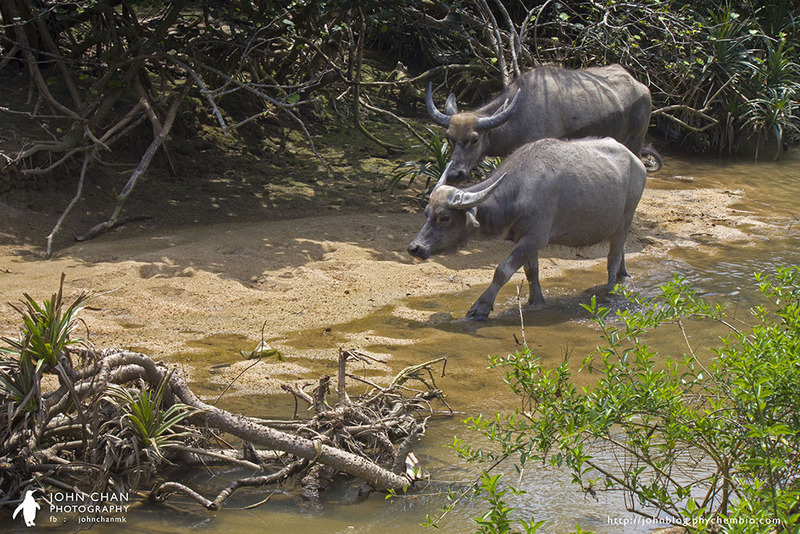 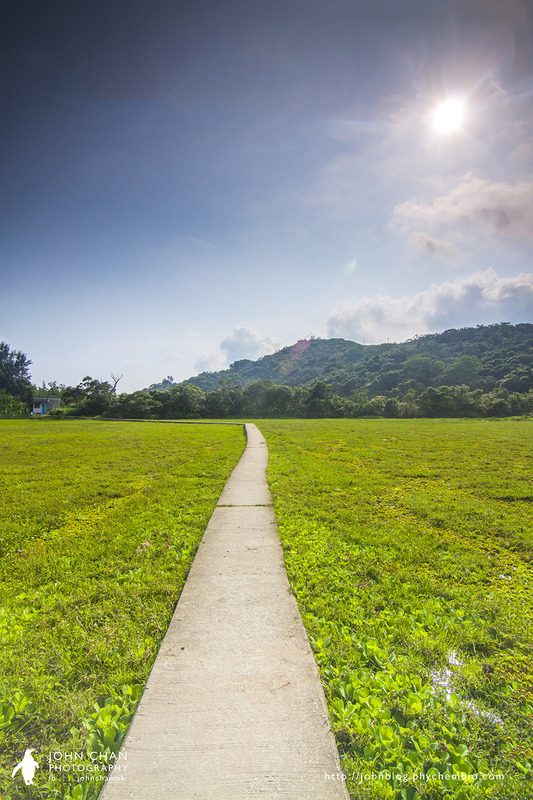 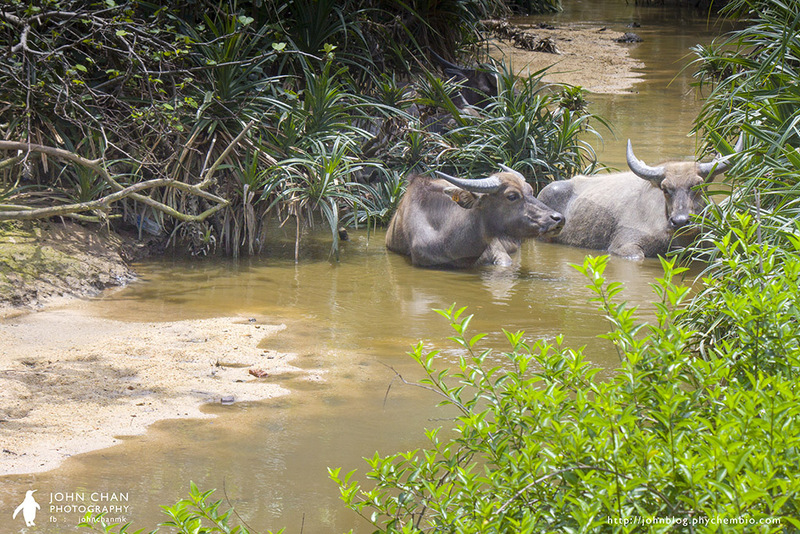 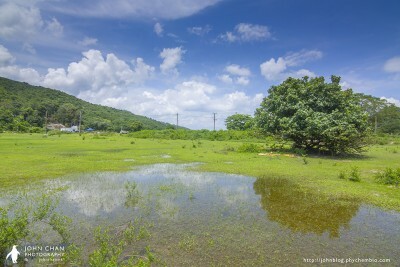 Maybe on that day, it was so hot that those water buffaloes did not show up at those field near Pui O. But it was also great to see the pattern that the water left on the beach when the tide was out. 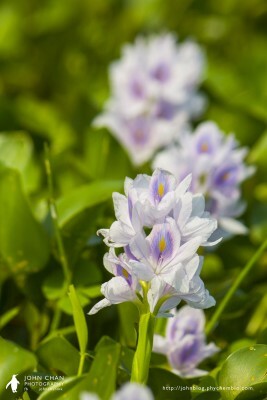 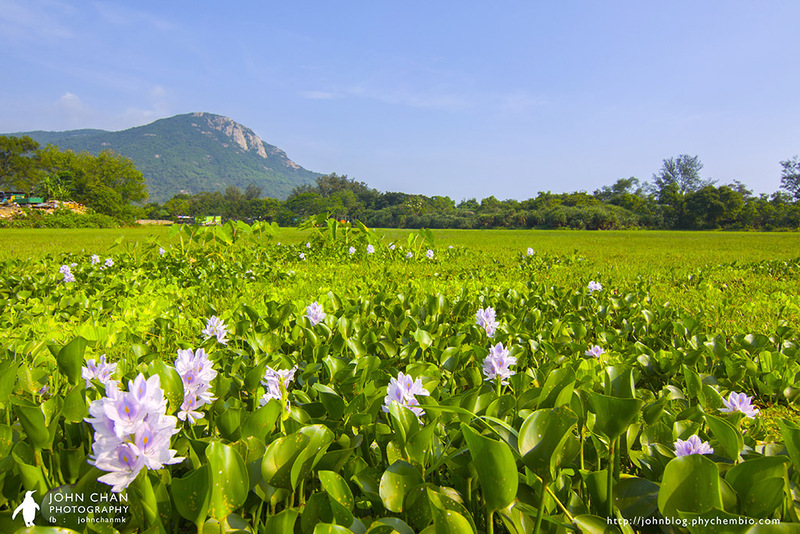 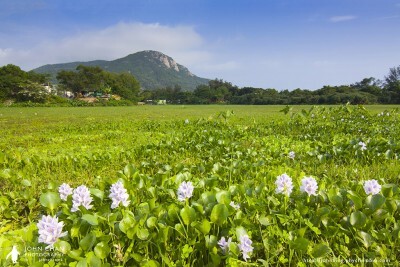 Those Water Hyacinth started blossoming, and hope that I could have a chance to see more flowers blossoming there when I visit Pui O next time. 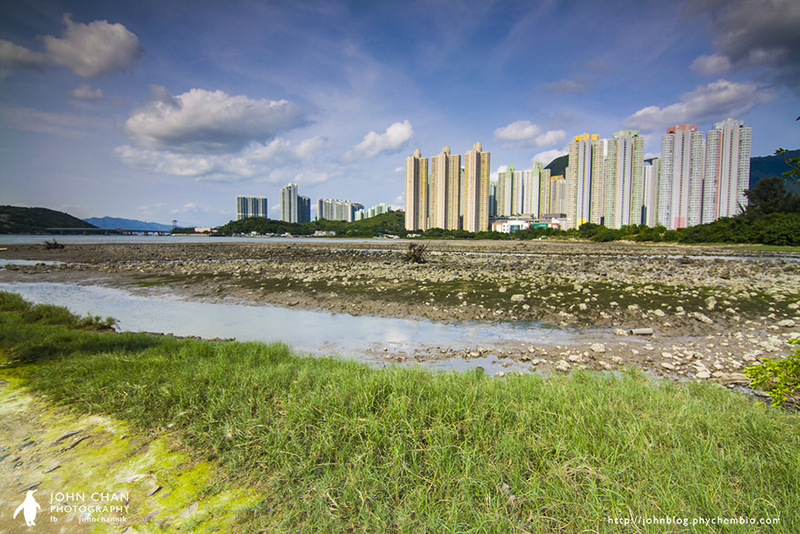 It was also great to visit Tung Chung Bay and Ma Wan Chung, as the government may want to reclaim these places and turn it into new town.